This rewards based app allows users to earn points for the exercise they complete. Users can earn badges, take up exercise challenges all within a socia networking style environment. The device tracks users activity using both the accelerometer and GPS, ensuring that points actually need to be earned. A useful tool to look at motivational strategies and objective methods of measuring physical activity. Recently discovered this app which matches the speed of your running/walking with songs in your music library. It does this by scanning your music library to determine the BPM of your songs, it then picks a song that matches the speed you are moving. Run faster and you can expect an up tempo song to get you moving, slow down and it will match something that suits. Brilliant. An interesting exercise app shared by mrbridge204 on twitter that uses the deck of playing cards to generate workouts. Has the capacity to track your training history, providing an opportunity to learn about the development of training programs/training principles. 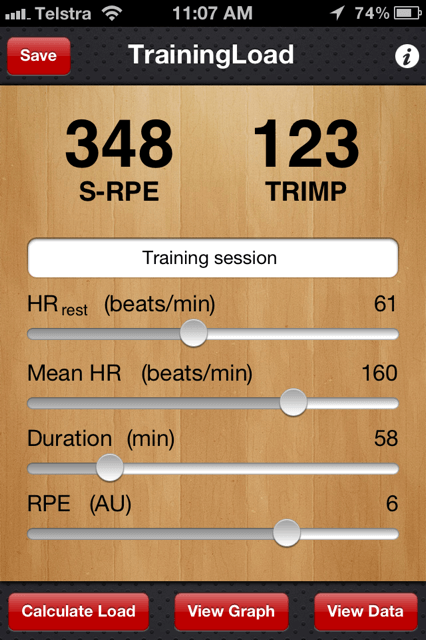 Use this amazing app to help you ensure that your tennis racquet is set to the appropriate tension. Simply place your device on the ground , hold the tennis racquet above the device and tap the strings with a screwdriver. The tension reading will be displayed for your use. You can also track the bounce of a tennis ball to determine if it fits within the acceptable level of 53 – 57% of its drop height. Check out the demo video here. In a senior class, this app could be used to teach students about the coefficient of restitution and other biomechanics principles. A simple app useful for teaching students about the different types of muscle contractions. 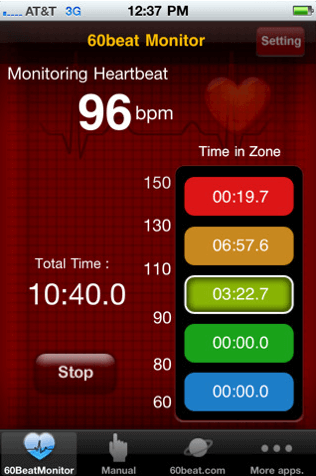 The app contains exercises that can be performed in static classroom environments free of any required equipment. As the name suggests all of the exercises use isometric contractions, which are those that occur when a force is developed but the muscle length doesn’t change. Check out the other top app lists here – Part 1 – Part 2 – Part 3 – Part 4– Part 5 – Part 6 – Part 7 – Part 8 – or grab the PE Apps app for a great one stop collection of the best PE apps.